We run trekking peak climbing in the Himalayas of Nepal for those adventure seekers who are energetic, physically fit and wish for both trek and peak climbing experience at one go. The Nepal Mountaineering Association (NMA) has classified 33 peaks as “trekking peaks” Group A and B. 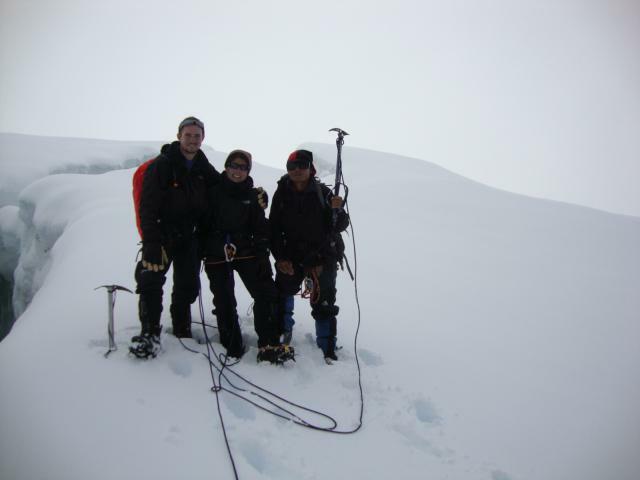 Most of the Trekking Peaks require a permit (non-refundable) to climb and also NMA certified climbing guide that has to manage through an NMA Associate member of trekking agency in Nepal. We have an authority to run Trekking Peak climbing of NMA list. A trekking peak is a mountain ranging from 5550m to 6501m. There are some non-technical and some very tough technical trekking peaks climbing on the NMA list. We run mostly Island Peak, Mera Peak, Pisang Peak, and Chulu East Peak, however; we run other Peaks Climbs on your request. Please feel free to discuss further.